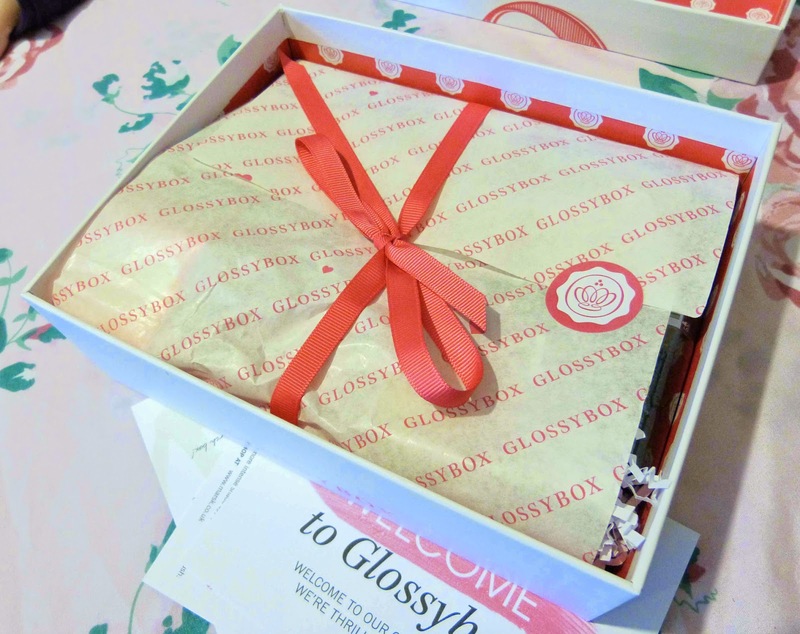 A few weeks ago I finally signed up to glossy box after months and months of wanting to sign up to some kind of beauty box and stalking the blogsphere for reviews for each box out there, Glossy box looked like the one for me. 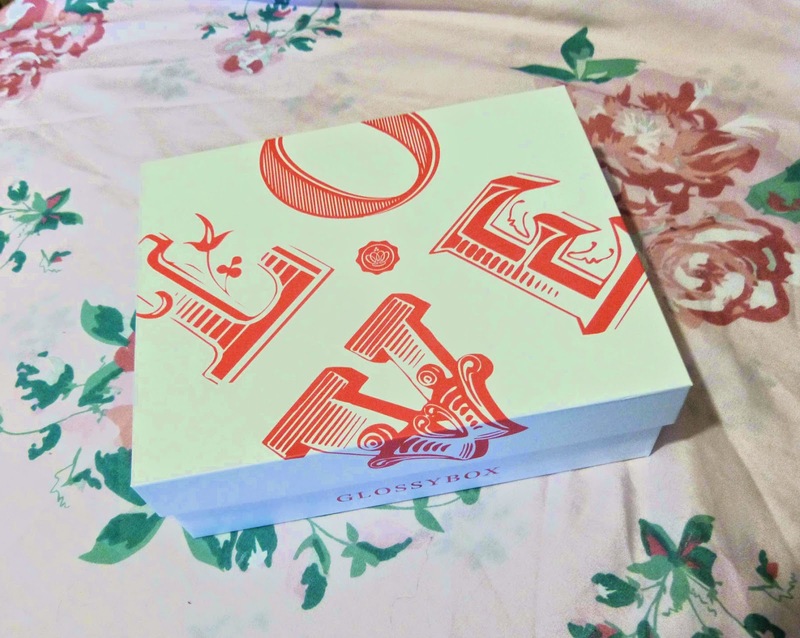 So whats in the box? With water-activiated bar of moisturizing serum infused with marine extracts and shea butter, this razor hyrdates skin for up to 2 hours after shaving and the five blades leave legs super soft. With a colour palette inspired by that film, this mineral powder-based eye shadow is 1OO% natural and highly pigmented so it packs a punch. These pretty pots contain shea butter and a trio of oils (argan, grape seed, almond) to nourish lips. Match lips and cheeks for a uniform polish or be brave an clash red lips with fuchsia cheeks. 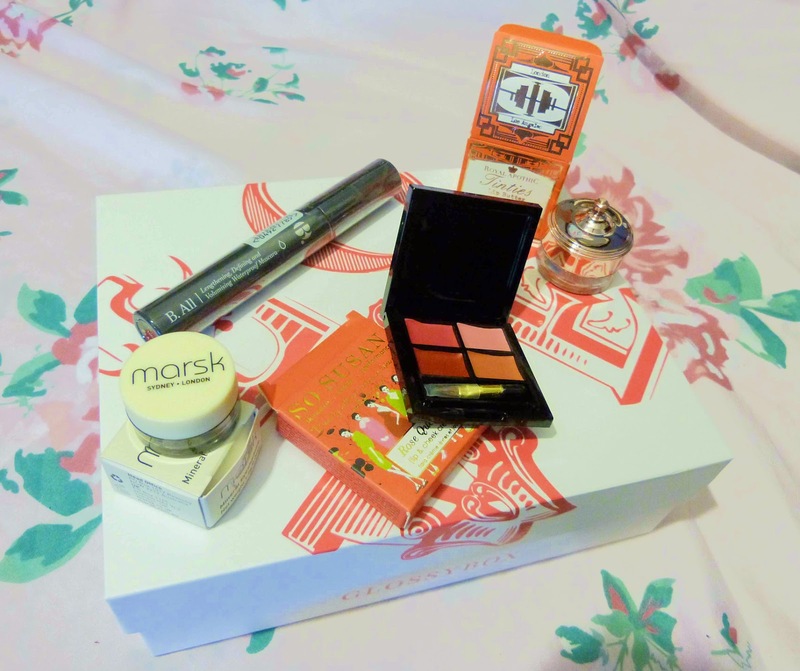 Now the only two things I'm likely to use out of my box is the shaver and mascara, possibly the tinties and mineral eyeshadow if and when I ever have a night out or a dinner out with Andy. 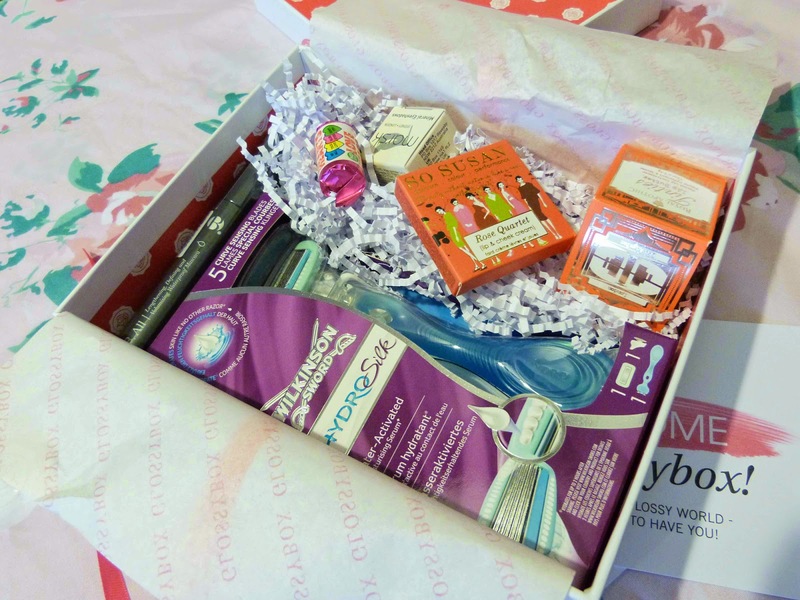 Despite being unlikely to use all of the products I'm very happy with my first box and I can't wait for next months box.